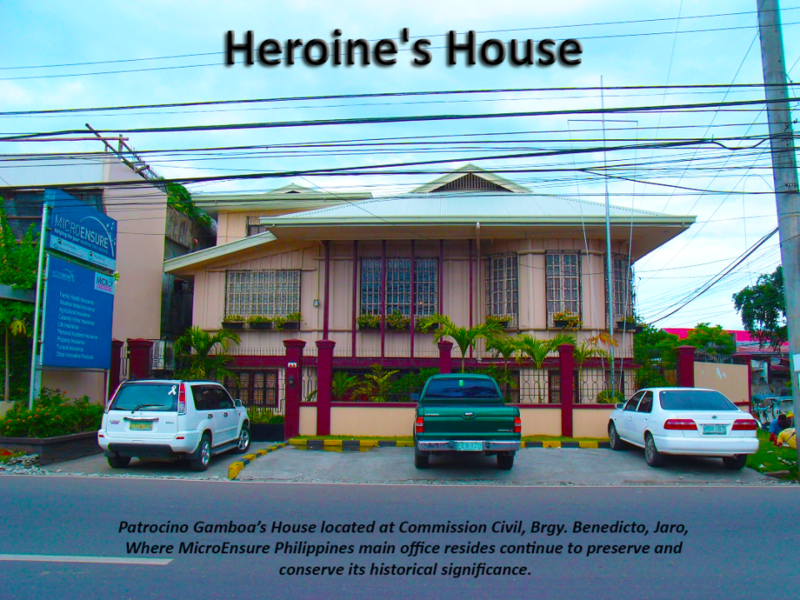 The 150th anniversary of the birth of national heroine Patrocinio Gamboa has been commemorated with a new historical marker in Iloilo City. The memorial was unveiled to commemorate Gamboa’s role in the revolutionary movement March 1898. Gamboa was born on April 30, 1865. in nearby Jaro. Gamboa is famous for her assistance in helping sick and wounded during the uprising against the Spanish. She is buried at the Balantang Veterans’ Cemetery in Jaro.